Nowadays our work and life balance can quickly become out of sync. With too many obligations, we can involuntary forget our loved ones and fail to spend enough quality time with them. Hanging with friends and family has for many become rare, and spending time in nature, away from technology would be quite the luxury for most. We forget how relaxing and pleasant socializing can be and how invigorating to the soul spending time in nature would be too (This post here illustrates why we should spend more time in Nature). In the last few years, nature enthusiasts have invented a new type of outdoor activity. You can perform it with your family, friends, or colleagues, as a date option, or even play with unknown people. It’s called geocaching, and whilst we are yet to try it, feedback says that it is a very entertaining outside game that is gaining more and more fans around the world. 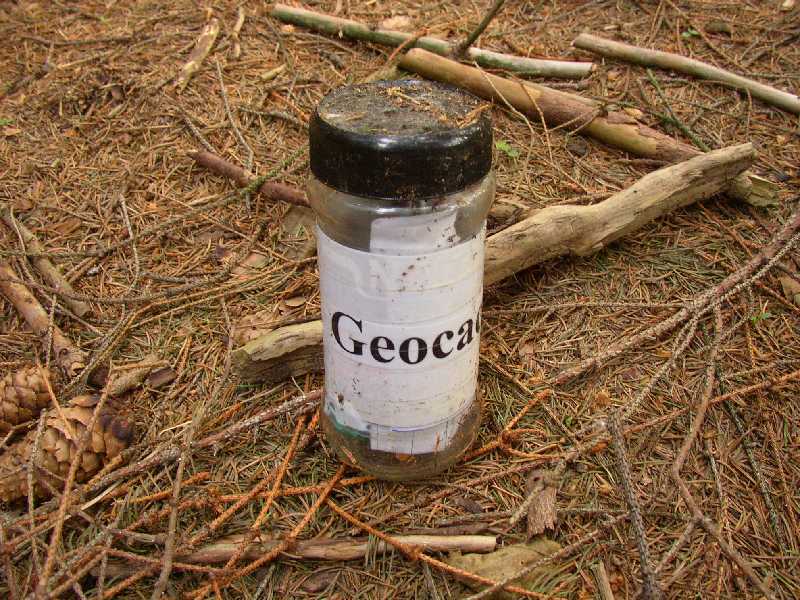 Geocaching is a relatively new and very entertaining game that is equally interesting to people of all ages and genders. Besides spending quality time with family and friends in nature, it can be an excellent way to remind you of some scouting skills, orientation in space, and to be physically active. The goal of geocaching is to hide your own and find someone else’s “hidden treasure.” Unlike the search for a chest full of gold, there are no secret maps with the good ol’ skull and crossbones, indicating the place where someone hid the treasure a long time ago. For locating this “treasure,” you’ll need GPS devices and coordinates that are available to everyone on the Internet. Instead of a large wooden chest, you will find a plastic case or something like that. And instead of gold and jewels, there will be a brief explanation for those who find this case by accident; a pen and a paper where you’ll sign in as a founder of this treasure. Some internal rule among contestants is to get some of that treasure, usually a toy, tag, badge, batteries for GPS, etc. In return, they have to leave something in the box, for future players. Then close the box and return it to the same place. The last step is to go to the official site to assign a founder, and to look for the next target. It is a fantastic activity and hobby for all. Apart from GPS devices, people usually use phones and tablets (due to the ease of carrying them). You will also need a stable internet connection, and for some geocaches, there’s an option to find them even if you don’t have Internet access using images. It often happens that the locations are a bit tricky, and you may not have a good signal – this is a great way to get your search done. Locations on which geocaches can be placed are different – some love those in the wild, in the middle of the forest, or near rivers and lakes; someone else may prefer urban locations, where geocaches are hidden somewhere in the city fortresses and parks. Choose a target, take coordinates, and start hunting and having some fun. Although you get coordinates, do not think it’s that easy to reach your goal. Every GPS device has some imprecision, no matter how good and advanced they are. So you can expect that your search can take several hours, even if the geocache is located within a range of ten feet. You know that geocache is hidden somewhere around you, but GPS will never take you to the right place. 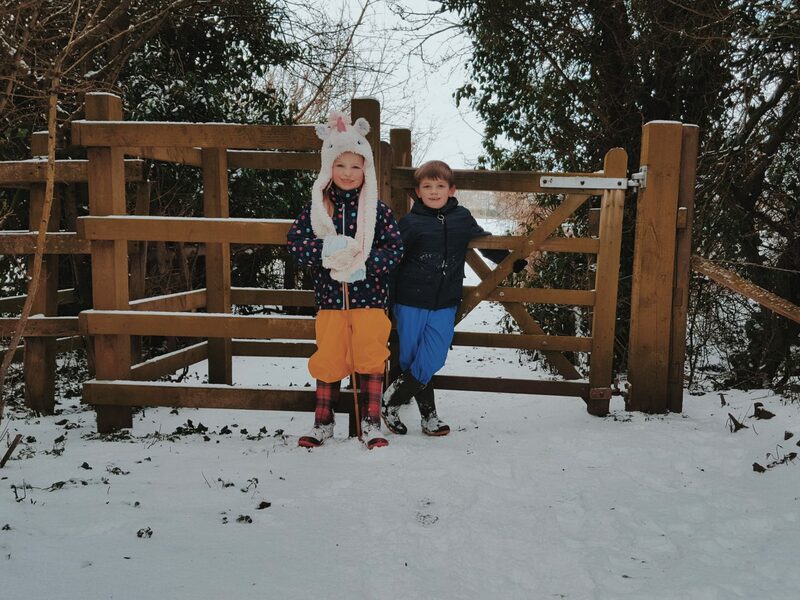 Whether you play the game with known or unknown people, you have to work as a team to get to the geocache which is great for families and to teach kids. Then, with your sharp eye and brilliant mind, they should help you act. The point of geocaching is to have fun and test your skills. If you prefer to be a prey than a hunter, you can create the contents of the box that other “hunters” will ask for. You need to hide your geocache and register it on the official site, giving exact coordinates. There are special tags and coins linked to the website, and they represent a real catch. The rule is that hunters don’t keep them as a trophy, rather they have to transfer them to the next geocache they find. The movements of these tags can be tracked on the site. In good company, you often don’t realise just how quickly time flies whilst geocaching. Even if you haven’t met the goal for that day, remember you have spent quality time in nature with your loved ones. Geocaching doesn’t require high expenses; just good will, some energy and a desire for adventure and spending your free time doing something new and interesting. We can’t wait to give it a go with the kids in the New Year.